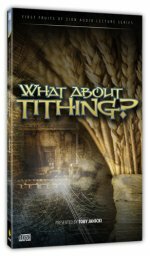 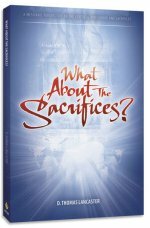 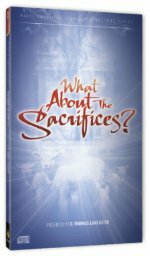 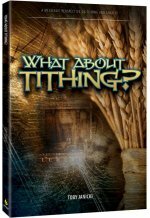 The “What About?” series of lectures addresses key questions that arise in the process of learning the Messianic Jewish perspective. 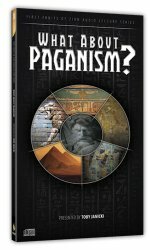 These lectures are detailed, educational, and progressive. 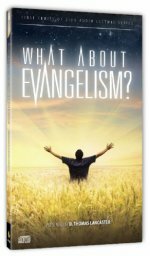 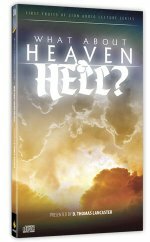 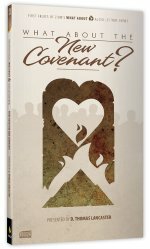 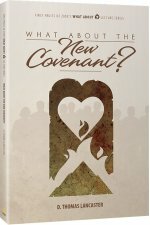 Questions about some of Christianity’s most misunderstood topics are examined and key questions are answered in a fresh and inspiring manner, guaranteed to overturn old perspectives.